How to Save the Most on Your Tax Bill via Axis Long Term Fund? Taxes are a pretty big part of a man’s life. Every year, they arrive like clockwork and one has no better option than to pay them, with or without his will. In such cases where the expenditures are mandatory, it creates frustration amongst the tax payers and they are forced to take unlawful route to evade their taxes. 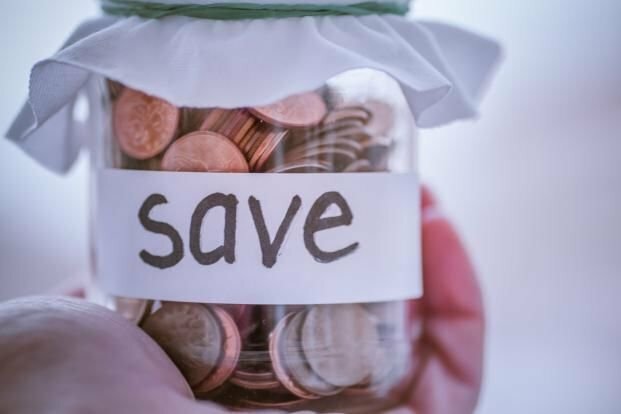 However, the lesser known fact is that there are legitimate and approved methods available that allow a good opportunity to save taxes, and thus save loads of money. Investing in Axis Long Term Equity Fund is one such option available in the market that has been used for years by the investor fraternity to combat their huge liabilities. An equity-oriented, tax-saving ELSS fund, it is one of the best solutions to the rising tax problems in the country. Besides helping the investors to put a check on their liabilities, it also lets them earn handsome returns on their investments. As of today, this fund is marked as the highest paying ELSS fund in the Indian mutual fund market, leaving behind the other star funds in the market. MySIPonline, India’s most beloved online investment service provider, is known for its impeccable servility towards customers. Our tie-up with more than 40 assets management companies, a strong clientele of more than 55,000 active users and 10,000 high-yielding schemes to offer have made us one of the top portals in the world to make an online investment in mutual funds. Our strong dedicated workforce always strives to make the best services available to our clients, which is a reason why we have raised to the top position in the market. Our recommendations involve extensive research and tons of homework, so that the client is served with the best possible information. Given below is a condensed yet comprehensive account of Axis Long Term Equity Fund (G), which will help the investors to take better decisions for their investment plans and will prevent their liabilities to soar unnecessarily. So, let’s not wait anymore and dig up the facts right away! Axis Long Term Equity Fund – Regular Plan (Growth) is one of the best ELSS plans to invest in India. It is highly regarded as one of the best tax savers in the market, also having the capacity to produce a good yield for the investors. Started in 2009, this fund has acquired a dominating position in the market in less than 10 years. Also, it is one of the largest schemes in the ELSS category with Rs 17,546 crore of assets handled by its fund managers, as recorded on 31st May, 2018. An investment in Axis Long Term Equity Fund allows a deduction of up to Rs. 1, 50, 000 from your annual taxable income, depending upon your investments in this fund. If availed in full, the deduction can thus save you a tax up to Rs. 46, 350 on your annual tax bill. Besides saving you a large sum on taxes, the fund also pays remarkably high returns. The past five year record reveals that the fund spewed returns worth 24.17%, which were the highest in the category of best ELSS plans available in India. Hence, if you have troubles in keeping your tax bills on leash and do not know have any apparent resort to manage the situation, then investing in Axis Long Term Equity Fund might be your best chance to control them. 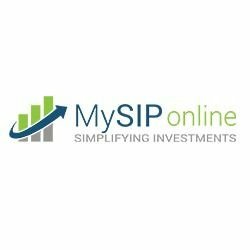 Use the service provided at MySIPonline for a smooth, hassle-free investment experience.